Posted on August 17, 2014 by revivewa	in Faith in Action. Since the last edition of Revive, Rev David Kriel, mission planner at the Uniting Church in WA, has collected and analysed all the data from interviews with people around the church and the Listening Workshop, held in April. Some changes have been made to the process. 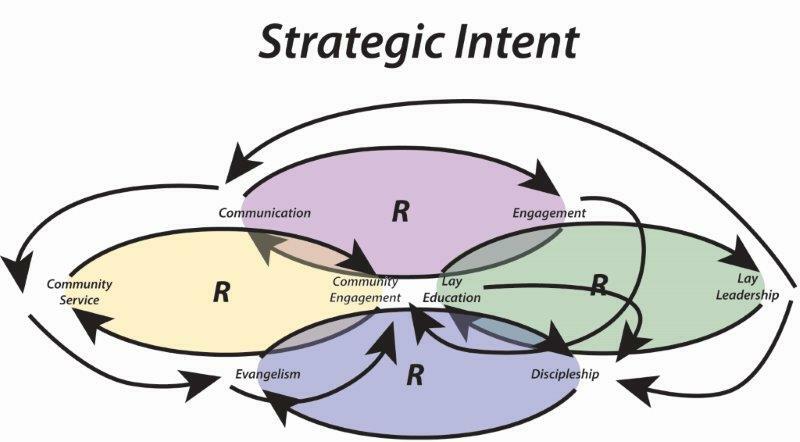 The original plan of Scenario Planning has been postponed until after John Roberto’s visit to Perth, where some of his methods will be adapted to meet the needs of the Uniting Church in WA. The process is now moving to a method of System Thinking. Using the data collected, David has discovered four key issues which members of the Uniting Church feel the church needs to focus on. They are: communication, lay education and leadership, community services and evangelism and discipleship. 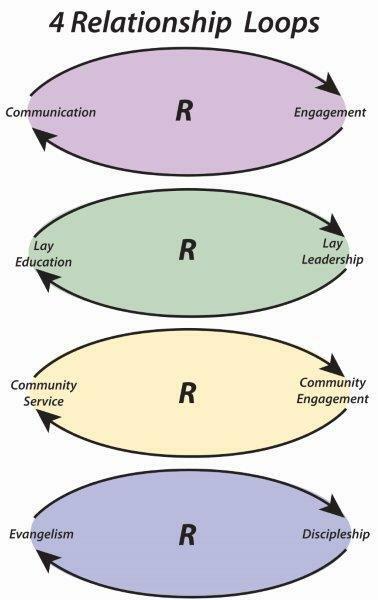 The next step is to identify the relationships between these issues, creating ‘loops’ of ‘cause and effect’. David has created four loops all with interdependent relationships to each other. In responding to these loops, David said the church needs to be proactive, rather than reactionary. As always, with this type of bigger picture thinking, the church needs to consider the delay factor and know that these things take time. David’s next step will be to hold workshops with the Synod and Presbytery leadership team and also with the General Council of the Uniting Church in WA and members of boards and committees.